8 to 5 Monday through Friday, by appointment. 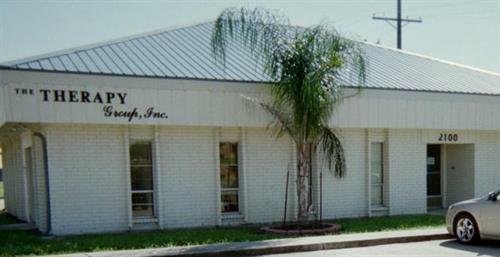 In operation since 1982 with services expanded to the Houma Location in 1992. The Therapy Group is a Rehabilitation Agency certified by the Department of Health and Hospitals for delivering physical, occupational and speech therapy services. We accept all insurances/payors. 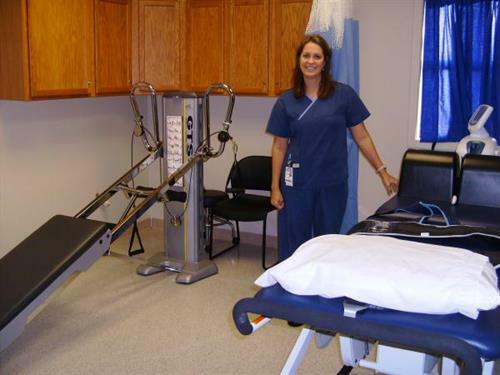 Our goal: to get injured patients back to their optimal levels of function and performance as quickly as possible. Our Quality Improvement programs and protocols assure each patient receives the very best care available. Managed by Angelle Curole who has over 20 years experience providing and managing a full range of therapy venues. 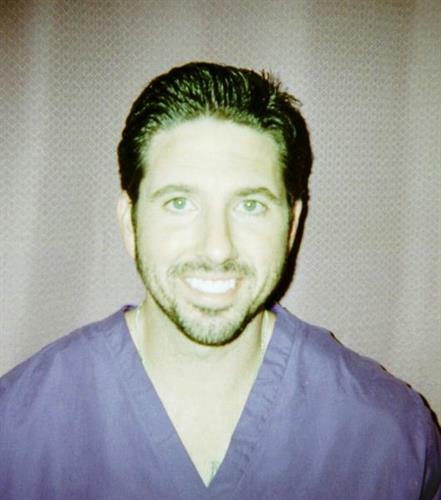 Our licensed staff of therapists defines fitness as the ability to perform at your full potential. We offer a variety of programs designed to help our patients understand and achieve their personal, occupational or athletic goals. Menu of services includes: pelvic floor muscle weakness and dysfunction, urinary incontinence, gait training, balance training, ACL recovery, rotator cuff recover, total joint replacement, carpal tunnel syndrome, ligament sprains, muscle strains, low back pain, upper extremity and lower extremity joint mobilization, myofascial release, parkinson's programs, CVA/Stroke program, fibromyalgia program, arthritis program, tennis/golfer's elbow, neck strain, hand therapy, activities of daily living retraining, vitalstim, speech and language disorders, swallowing disorders, voice disorders. Our Physical Therapists, Occupational Therapists and Speech Pathologists have experience with all ages. Call us today.